A life free from drugs can be better than you ever imagined. How do I know if I need meth addiction treatment? Are you unable to stop using meth? Do you need more and more meth to achieve the same high? Do you choose to use meth instead of taking care of responsibilities? Do you no longer have interest in the things you once loved? Do you think about using meth all the time? Meth Rehab Treatment can save your life. 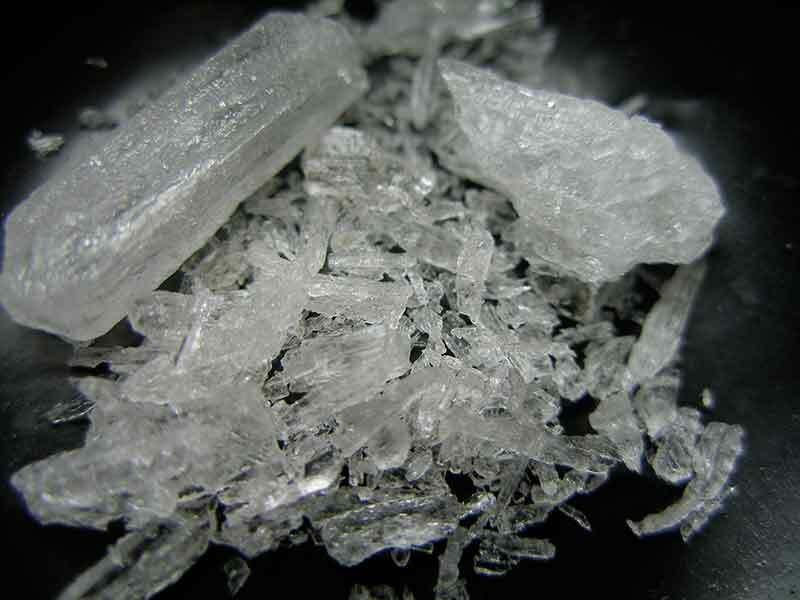 Methamphetamine is one of the most addictive drugs available. Many report being “hooked” after only one use. 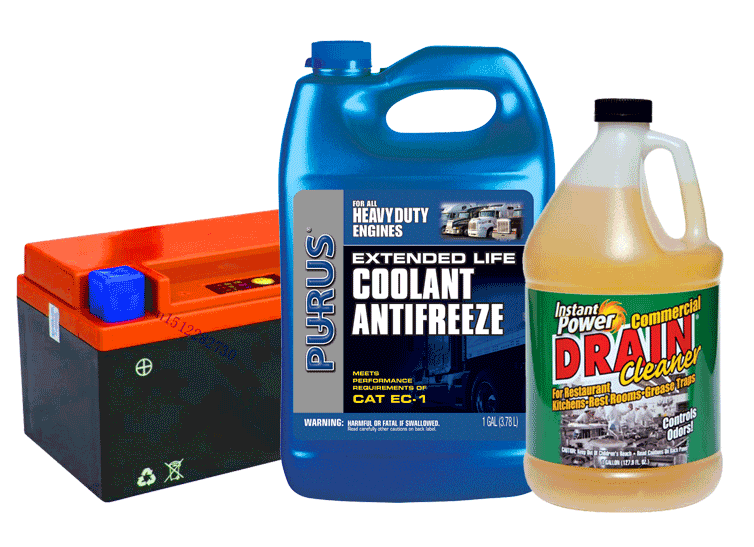 It uses up the body’s energy while invading it with the extremely toxic chemicals. Quite quickly, meth use can have devastating effects on your health. Prolonged use can actually affect the physiology of the brain and the behavior of the individual. It takes control of your actions, your thoughts, and eventually your life. No one decides to become addicted to meth. But you can decide to take action. Admitting that you are addicted and seeking methamphetamine rehab treatment is a sign of strength. Call us now. We know how you feel. The staff at Ventura Recovery Center is in recovery from addiction too. We took action and asked for help. Now we are free from the relentless cycle of addiction. If you have a loved one who is addicted to methamphetamine, times can be difficult for you and your family. Where can I find help? What kind of treatments are available? And, perhaps the most difficult question of all: How do I talk about this with my loved one? Remember, try to stay positive. let them know you support them. If they know you help them in find help, they will feel stronger. Supportive family relationships and friendships can work wonders in this process. If you or a loved one is addicted to meth, we can help. This is probably a difficult time for you and your family. We at Ventura Recovery Center are here to help you break the addiction cycle and find freedom. We will help you find recovery and long term sobriety. 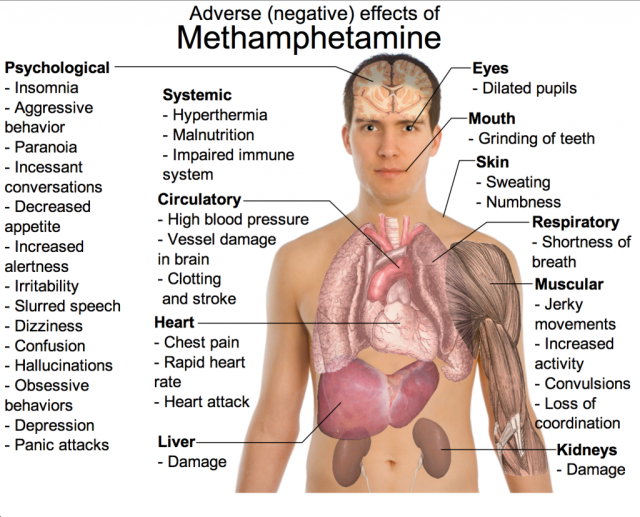 Methamphetamine Addiction Rehab: What can I expect? During medically supervised methamphetamine detox, the body needs time to recover from continual drug abuse. With a combination of medications and counseling the body and mind can begin to heal. We make sure you are safe by monitoring vital signs and emotional state. Our JCAHO accredited detoxification program ensures health and safety while the toxins leave the body. Withdrawal symptoms are reduced with rest as you spend time in a comfortable residential setting. Our staff is always on hand to ensure your comfort. Meanwhile, therapy and counseling help with stress management. Emotional healing begins and the body is allowed to heal and renew. Once the body if free of the effects of meth, is rested and more healthy, individual and group therapy helps you get to the root of the problem. Our counselors focus on helping you deal with the issues from the past that may have lead to addiction. The thinking habits and impulses that lead to the addiction no longer have to rule you. You can live a happy, fulfilled, drug-free life. At Ventura Recovery Center we value fun time too. Activities like yoga, boxing, barbecues and day trips to the beach and other local attractions are great ways to clear your mind. You will make new friendships and forge new bonds with others who understand you. We help you build your self esteem and become the person you were always meant to be. While at Ventura Recovery Center, we will introduce you to the large sober community of Conejo Valley. Spending time in the company of others who understand what you are going through and can provide encouragement and advice is invaluable. Mentors provide guidance and the tools you need to GET YOUR LIFE BACK. You will learn to make positive choices that help you stay sober and connected in the real world.